Yelp may not be any restaurant's best friend but it is sure the big gossip in town so it is time to make sure you are at the water cooler with the rest of the gang to hear what customers are saying about you. • 60 percent of Americans search for local business information at least once a week (30 percent at least a few times a week). • 82 percent are conducting searches directly through search engines like Bing, Yahoo or Google, a 16 percent increase over 2012 (opposed to searches within company websites or directory listings). • “Clicks to Bricks” relationships remain entwined (47 percent of consumers searching on mobile devices go directly to a brick and mortar location to complete their purchases). • 68 percent agree that seeing a business show up in multiple places increases its perceived credibility. • 90 percent reported that rating and reviews were at least a somewhat important factor to them when making a purchasing decision. But here is the disconnect. 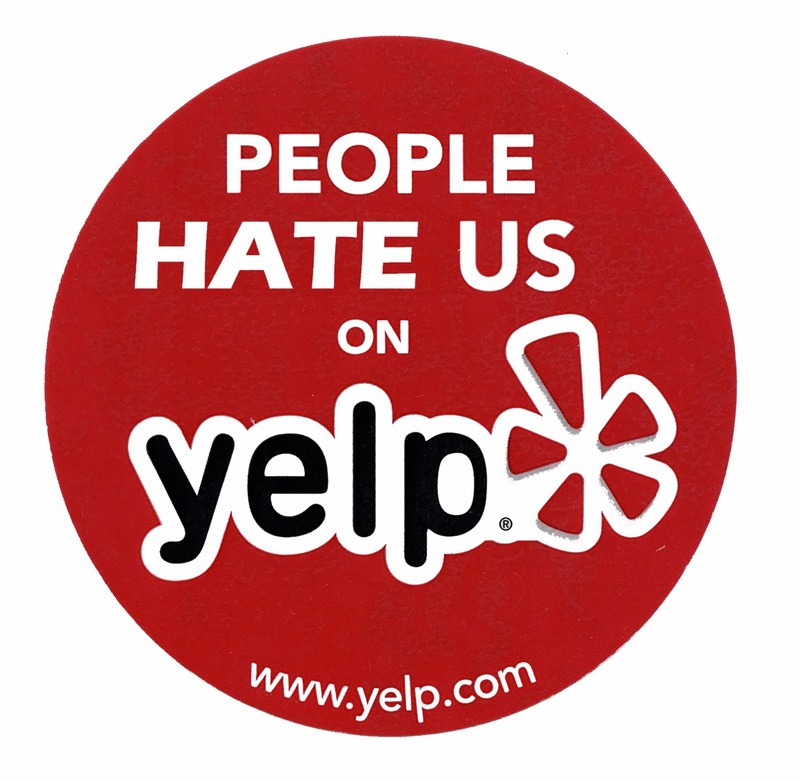 While customers find Yelp important, many business owners don't. That is a problem. Your customers are deciding whether to eat there or not and if you are not helping cultivate that profile, then you are being left behind. As I have done searches on pizzerias in this country, I have found that while many of you may not be on Twitter or Yelp or even Facebook still, your customers are and they talk about you. You can post your Yelp reviews to Twitter and I see many a negative review that a pizzeria not online doesn't retort or try to fix. So that negativity just hangs out there in cyberspace for people to find. Bonus: Now that Yelp is part of the Yahoo partnership, it will also help with search engines to be prominent on there. As for the annoying anonymous fake reviews? Change may be a-comin for that as well as one court struck down the ability to be anonymous on the site. I know it is hard when a small team at one pizza shop. You don't have someone who can do this full-time for you. But just creating a Yelp profile and monitoring once or twice a week will help combat some of the poor reviews you may receive. Imagine if you can respond by offering to help the customer who trashes you and instead of continuing to trash you, they try you again and find they like you and write a better review. It may not be much but it could catch the eye of even one new potential customer and that has to be worth it! Or you can always do as the photo suggests and embrace the negativity and have fun with it!